Let’s face reality for a second. At this rate, it seems unlikely that we will ever see Half-Life 3. I know, it made me cry too. Honestly though, it would never live up to the monumental hype it has accumulated, and I think I’ve now made peace with the fact that it will never exist. If you on the other hand, live for the world of Gordon Freeman, there are mods out there who will keep your insatiable thirst quenched. 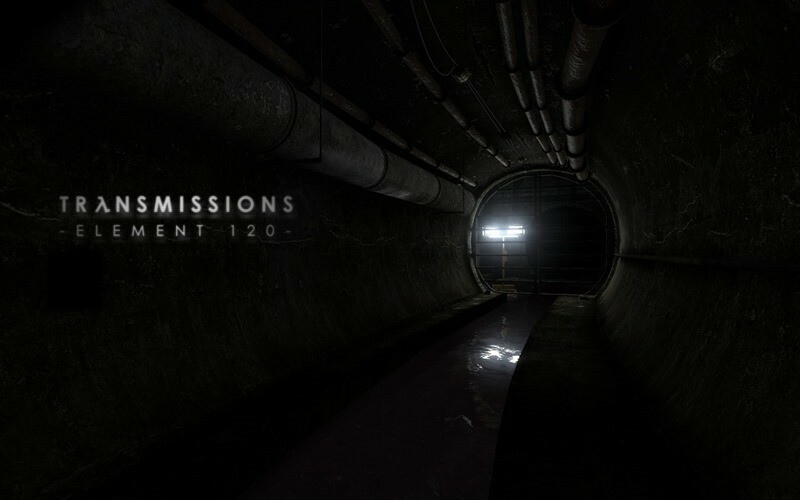 Transmissions: Element 120 is a short, free, single player experience set in the Half-Life Universe featuring a unique gravity defying weapon that allows you to jump buildings and sustain large falls. 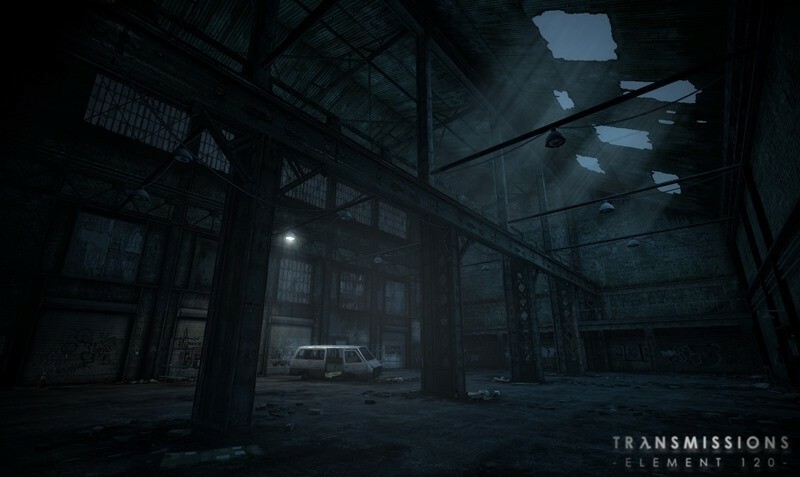 The story takes place at a mysterious date & location after the events of Half-Life: Episode 2. Where are you? Why have you been sent? I’m convinced that if we ever do someday see Half-Life 3, the gravity gun will get similar abilities to those demonstrated above – maybe with some portal loving thrown in. They are in the same universe after all. Hey, do you want a job in the industry? I work at Gearbox Software, we are currently looking for talent. This is 10x times better than most submissions I’ve seen. Great work. You should apply. I’d be excited to interview you. Good luck! That’s very nice of you, Jesterhole, gearbox is a great company. 🙂 I need to discuss this with my family and think about that. Two years of hard work resulting in a potentially open door at Gearbox Software? I’d say that’s worth it – if he gets the job. Anyways, If you’re interested in the mod, you can download it right here, or vote for it to get greenlit on Steam right here. Will you be downloading it? I’ve bookmarked the page, and definitely will be… once I get through my Steam backlog that is.